A new opening PhD position is available at Cardiff University, UK. Candidates are welcome before February 15, 2019. This 3 year PhD studentship, part-funded by the UK Reproducibility Network (UKRN), will focus on meta-scientific studies of reproducibility. The research will include a particular focus on assessing the efficacy of recent interventions that are intended to improve research quality and reliability, such as Registered Reports, the Transparency and Openness (TOP) guidelines, Badges for Open Practices or related initiatives. Potential projects might include real-world randomised trials of specific interventions within targeted environments (eg academic journals), as well as observational studies and simulations to contrast different methods for improving reproducibility (eg multiverse analysis compared with study preregistration). 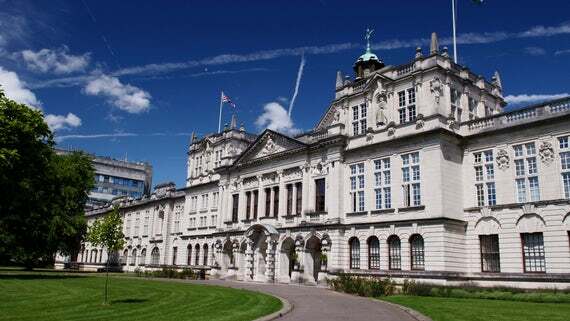 You will be based at Cardiff University and will become one of a network of doctoral students supported by the UKRN, based across Cardiff, Bristol, Oxford and Edinburgh. You will also be supervised by Professor Marcus Munaf, University of Bristol.